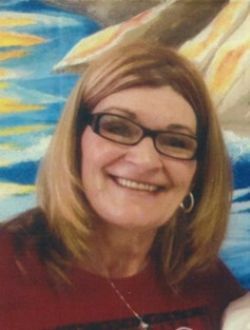 Sharla Jean Venable, 60, of Benton, passed away Saturday, February 9, 2019. She was born March 27, 1958 in Little Rock , Arkansas to the late Charles and Billie Jean Webb. She is preceded in death by her parents and one son, Nick Venable. Survivors include husband Lawrence Dean Venable of Benton and one daughter, Stacey Venable of Benton. A time of visitation will be from 6:00 � 8:00 P.M. Thursday, February 14, 2019 in the chapel of Roller-Ballard Funeral Home (501-315-4047), 306 South Main, Benton, Arkansas 72015.